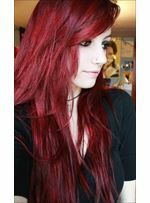 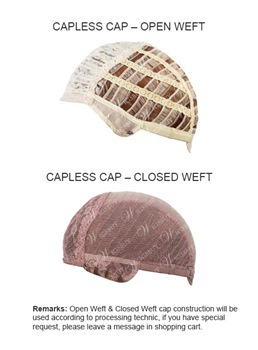 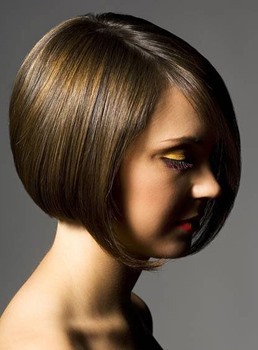 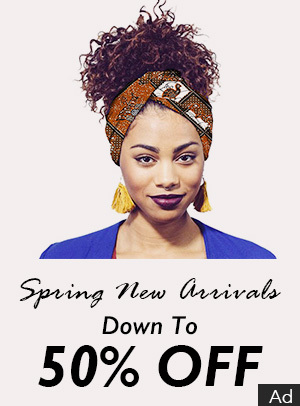 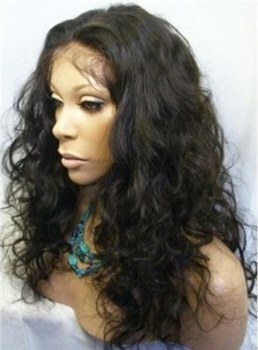 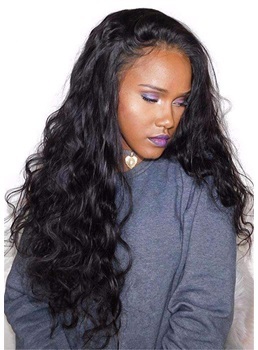 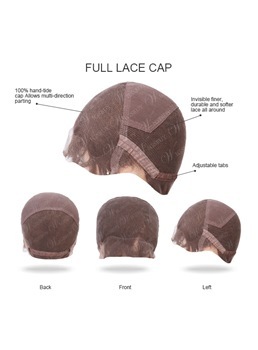 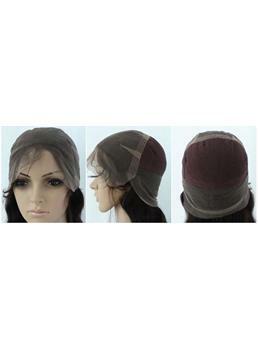 Buy the best human hair wigs for women at Wigsbuy.com, you’ll be amazed at our custom full lace human hair wigs on sale for white and black women. 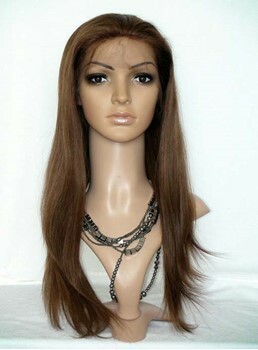 All of our human hair wigs are made with hand-picked 100% human remy hair . 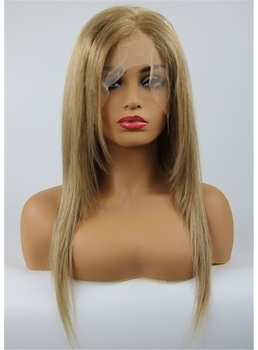 Long lasting and durable, our full lace human hair wigs are constructed with only the finest Indian human remy hair on the market for a free flowing, non-tangled and full lace construction for a most natural looking hairline and free-parting hair style.